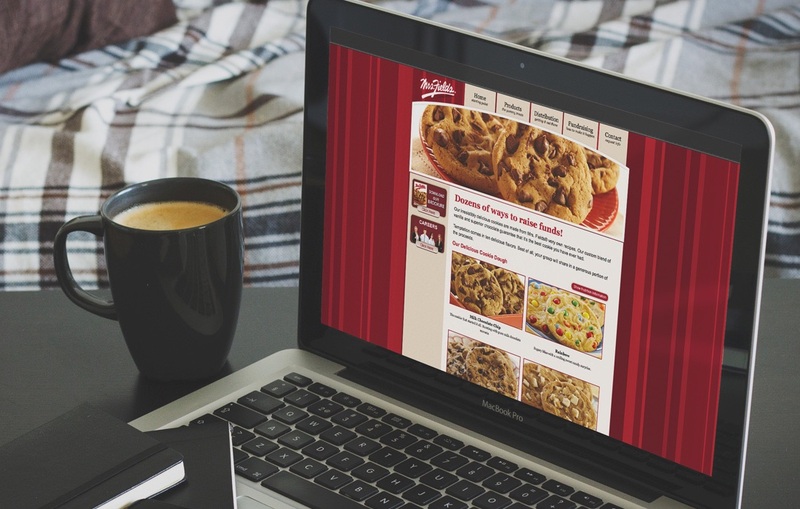 As a large provider to the fundraising industry, Mrs. Fields Fundraising hired 4EightyEast to design and develop their online visibility. 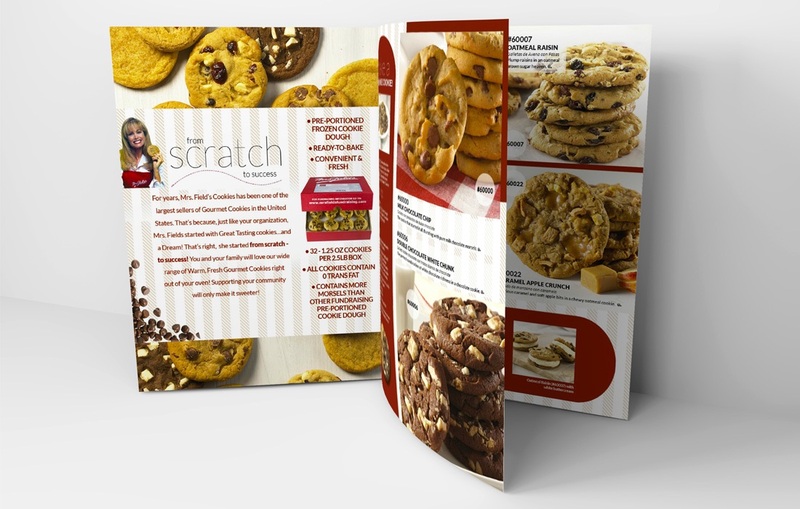 4EightyEast created a website that features their entire line of deliverables available to the entire fundraising marketplace. 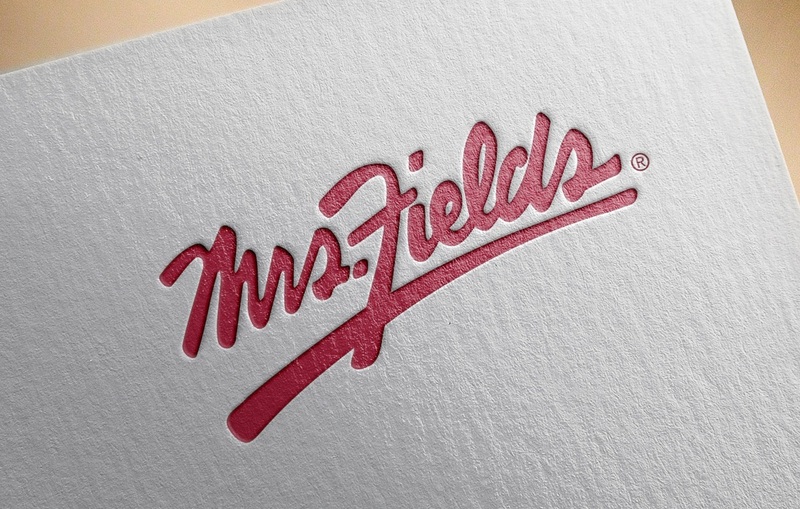 Mrs. Fields Fundraising has become a vital resource within the fundraising industry.